The Vietnamese government is now under scrutiny after state agencies decided to practically ban the use of cryptocurrency in the country. 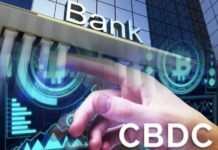 The state’s position first became apparent in April last year when the State Bank of Vietnam (SBV) banned commercial banks and other intermediaries from making transactions using cryptocurrencies. 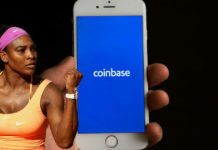 Its management also made clear in July that the bank has no current plans or efforts to regulate the country’s Bitcoin economy, saying that crypto cannot be used for legal payments. In October, the SBV maintained that using cryptocurrencies puts users at risk of terrorism financing, tax evasion, money laundering, and trade fraud. Thus, they cannot be considered as a “lawful means of payment” in the country. Meanwhile, the State Securities Commission of Vietnam (SSC) warned companies against engaging in cryptocurrency issuance, transactions or brokerage activities. Both the central bank and the SSC have also been ordered to tighten their anti-money laundering regulations. These are all in line with Prime Minister Nguyen Xuan Phuc’s order in April 11, 2018 to intensify inspections and report any suspect cryptocurrency transactions. Officially called Directive No 10/CT-TTg, the PM also told agencies to come up with a legal framework that could address the rising cryptocurrency industry. Finally, the Ministry of Finance, the Ministry of Industry and Trade, and the SBV agreed to suspend the importation of mining equipment into the country. The PM’s order and the subsequent government efforts will affect securities companies, securities investment funds, fund management firm, and local digital asset exchanges. While the regulations have been met with sighs of disappointment from the crypto community, it is hardly surprising. 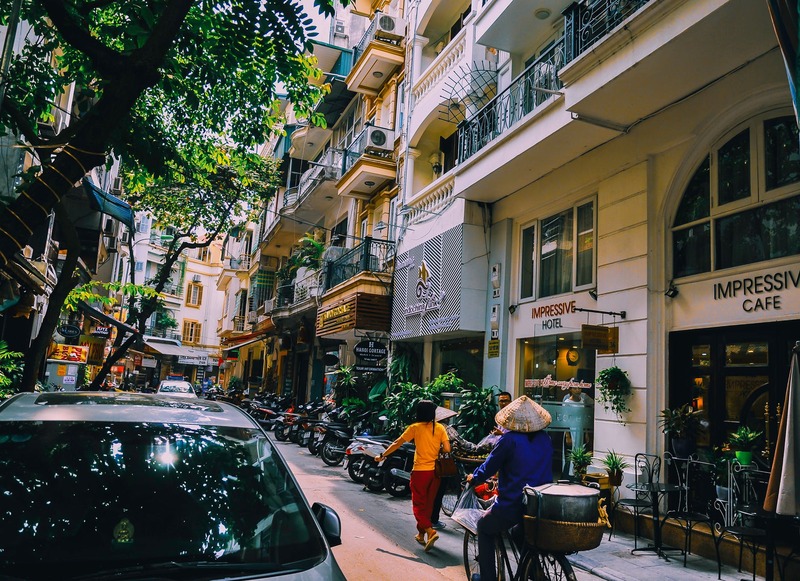 Aside from the government’s apparent hostility towards cryptocurrencies, Vietnam has also experienced a slew of scandals involving fraud in recent years. In April last year, a Ho Chi Minh City-based company named Modern Tech posing as a “cryptocurrency startup” was exposed as a scam. It duped 32,000 victims to invest in Initial Coin Offerings for two cryptocurrencies, Ifan and Pincoin. The group managed to swindle $660 million (15.3 trillion Vietnamese dong) out of the victims. 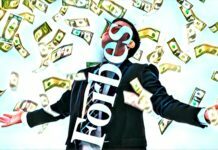 In July, another cryptocurrency mining firm, Sky Mining, was victimised by an apparent cleanout of company assets by its CEO Le Minh Tam, who managed to flee with $34 million (788 billion Vietnamese dong) worth of assets. These incidents soured public opinion on the virtual coin economy. They also prompted about 150 Vietnamese government agencies and financial institutions to participate in a security drill aimed at preventing the proliferation of illegal mining software. The regulation efforts have been criticised on different fronts. For instance, the Trade Ministry expressed concerns over the banning of mining equipment, saying that it would affect many businesses using these tools. The Ministry of Information and Communications has also pointed out that video cards have other uses besides mining, saying that the hardware can be divided into two categories, as Application-Specific Integrated Circuits (ASICs) and Graphics Processing Units (GPUs). The Ministry of Justice also filed a report that reviews and assesses current legislation on cryptocurrency-related businesses in the country. They proposed three alternative policies that the government can take. The first is a “floating” and lax regulatory approach, while the second is straightforward prohibition. The third is the legalisation of digital asset transactions under specific conditions. After the executive power chooses which among the three trajectories it will take, ministries and departments can begin to build the appropriate legal framework. As of this time, 1% of the country’s population use cryptocurrencies, but a report on Bitcoin News relays that this statistic is expected to grow by 30% in the next 10 years. The regulation surely comes as a surprise to about a million Vietnamese cryptocurrency users. Nonetheless, it should be remembered that Vietnam is still a largely conservative nation when dealing with non-traditional forms of assets. This can be seen in its treatment of the local gaming industry. ExpatBets’ guide to slots gaming in Vietnam discusses the strict regulations imposed on the sector. The country requires investors to have a minimum investment capital of $2 billion (46 trillion Vietnamese dong); follow a higher payout percentage; and to get a license it usually takes a year or more to process. Vietnam’s reluctance to open their country to these firms explains their hesitation to regulate the domestic cryptocurrency market. 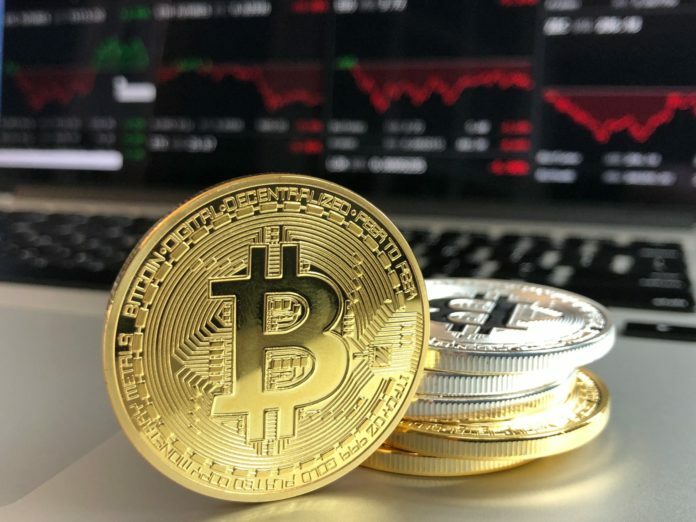 Nonetheless, as the technologies and attitudes towards these alternative forms of assets change, possibilities for a more open cryptocurrency market are still on the horizon.